PPC or Pay-Per-Click marketing enables your company to advertise products or services online to a select, targeted audience. You only pay when the ad is clicked, so you need to ensure that the people clicking on your ad are potential customers. The methods and strategies involved in setting up a campaign can be complex – that is where partnering with an experienced PPC agency can help you maximize your marketing budget. If you are looking for a marketing partner that will take the time to understand your business and actively work to generate leads, we are here for you! Call today to find out more. 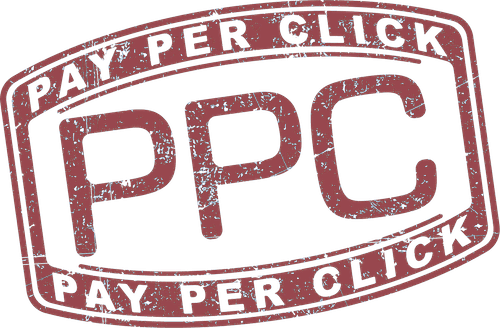 PPC stands for pay-per-click, a type of internet marketing where an advertiser pays a fee each time one of their ads is clicked. It’s a way to buy a position at the top of a search engine page (e.g. Google, Bing) without having to spend the time developing an authoritative ‘organic’ listing. The advertisements can be targeted to only appear to a certain audience when they use specific keywords in their searches. Properly targeted and optimized PPC campaigns can be used to quickly deliver relevant traffic to your website. 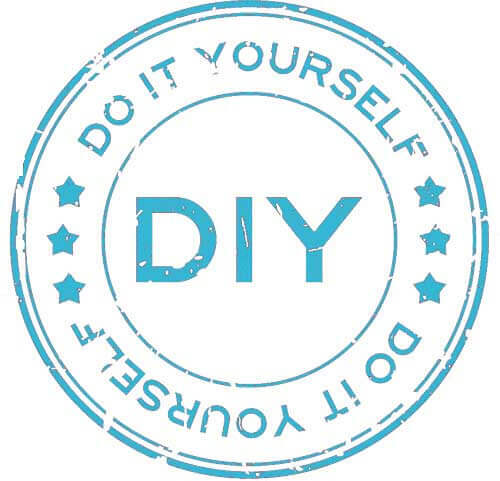 Can I Run My Own PPC Campaigns? Yes – both Google and Bing provide access to their ad interface and many guides on how to set up and run an effective campaign. However, you need to know what campaign is best for your business and then learn all you can about setup. In addition, you will need to develop effective landing pages (web pages designed to convert your visitor into a client) or sales funnel (a series of steps/interactions to convince a visitor that they need you or your product). Once a campaign is running you will need to monitor and experiment to further optimize and find out what works with your audience – all the time spending money on ad budget and time on learning how to do it. What Can a PPC Agency do for me? Researching and discovering the keywords that are relevant to your targeted audience is crucial to any successful campaign. It is important to find the words and queries that match the intent of your audience to your objectives. Is your audience looking to research your product, or are they looking to buy? A PPC agency will use specialist research tools to help with keyword selection. Understanding your audience and where they are (both geographically and online) helps to further tailor your campaign to a particular section of the population. A pay per click agency will take the time to understand your business objectives and incorporate that into the ad campaign. PPC uses a real time auction process to decide the order that ads are shown in, with top billing going to the highest bidder. You will be bidding against other companies who also want to show for a given query – i.e. your competitors (if you have your targeting right). Understanding what a competitor is doing allows you to better position yourself against them at auction time - an ongoing task for any PPC management company. A PPC agency with expertise in the advertising platform can review your business objectives and help you reach the best audience from day one of your campaign. From keyword selection to demographic and geographical targeting, the PPC company will be able to advise you on the best approach. Once targeted, you need to engage your audience with compelling ads that are more likely to be clicked on. The ad needs to grab their attention and entice them to click and find out more. All in 90 characters or less! Once you have your click and the customer is on their way to your site many companies choose to direct them to the homepage, hoping that they find the information they need from there. A much better strategy is to direct them to a page specifically developed and optimized for conversion. The page contains all the information on the product or service that the searcher was looking for when they clicked on the ad - together with a clear call to action to convert them. A dedicated landing page like this is a key part of the optimization process, helping to maximize leads generated from paid search traffic. PPC is just one of the ways you can use the internet to build interest and develop leads for your business. A Search Engine Optimization campaign can be used to generate and optimize content on your site to improve ranking on the search engine results page. Technical SEO with targeted content together with other strategies (both on-page and off-page) can help improve your organic search rankings. This process typically takes a number of months to reach the top positions – PPC can be used to quickly deliver traffic to the site while the SEO project develops. PPC is also an excellent place to experiment with new keywords, assessing their worth before investing in an SEO project. PPC and SEO are often used together and, when used correctly, can deliver on objectives more quickly than a single channel strategy. Our PPC management company has Google Ads Certified specialists on staff to work directly with you and improve the returns and conversions from your Ad account. Call us today to find out how we can help.